The Greater Omaha Sports Committee is a non-profit 501(c)3 corporation registered in the State of Nebraska and was reorganized in 1977, for the purpose of Communicating, Promotion, and Development of Sports activities for Omaha but also Nebraska, the Midwest, and the Nation.. The Sports Committee has over 1,100 members and meets monthly at various hotel properties and at events (Omaha Storm Chasers afternoon baseball game, Creighton and/or UNO afternoon baseball game). The committee is the support leg of the Sports Community in general. The Sports Committee currently honors High School Scholar Athletes in the Greater Omaha area. 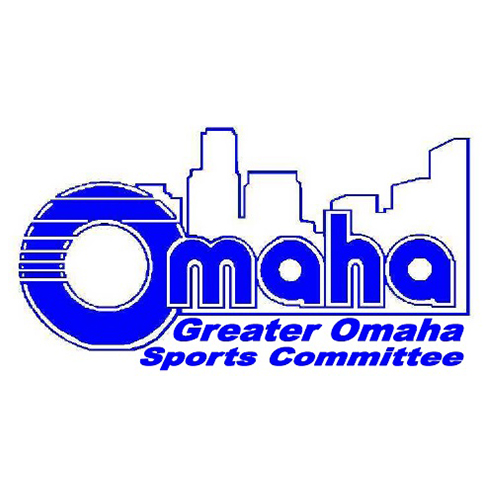 The Sports Committee has been active in bringing to the Omaha area such events as - The Omaha Racers CBA Basketball Team, Big-8 Volleyball Championships, the National Golden Gloves Tournament and the National - Outland Trophy Werner Award Dinner to the Best interior lineman from tackle-to-tackle on both sides of the ball.